a tall glass of freshly squeezed orange juice. Who ever thought that something so healthy could be this delicious? 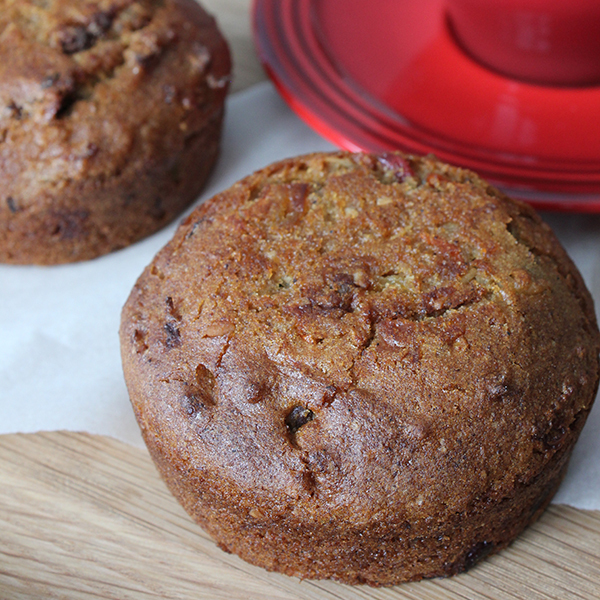 Moist and fluffy, this power packed muffin is stuffed with nutritious ingredients like carrots and berries! Start your mornings off right. And did we mention it’s gluten and dairy free?? ?